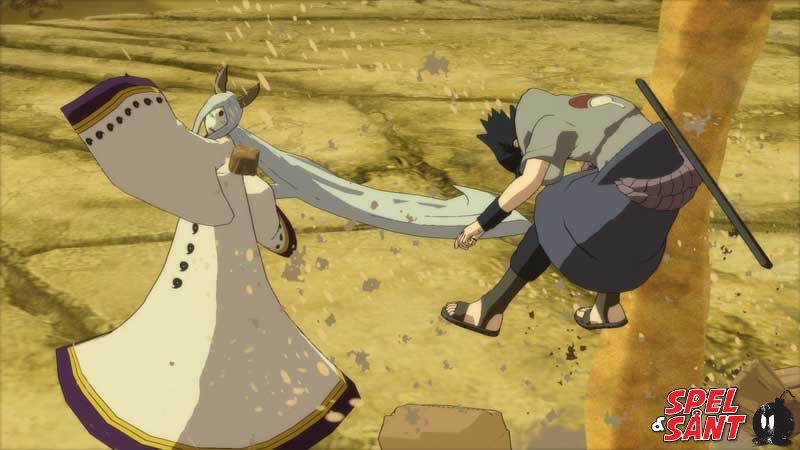 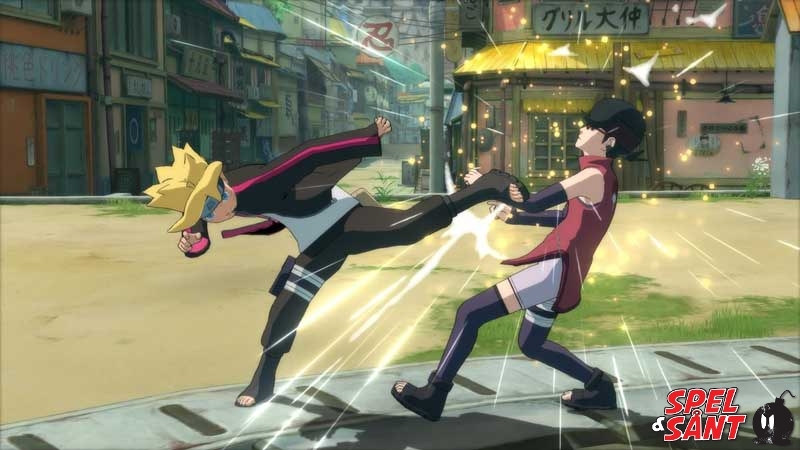 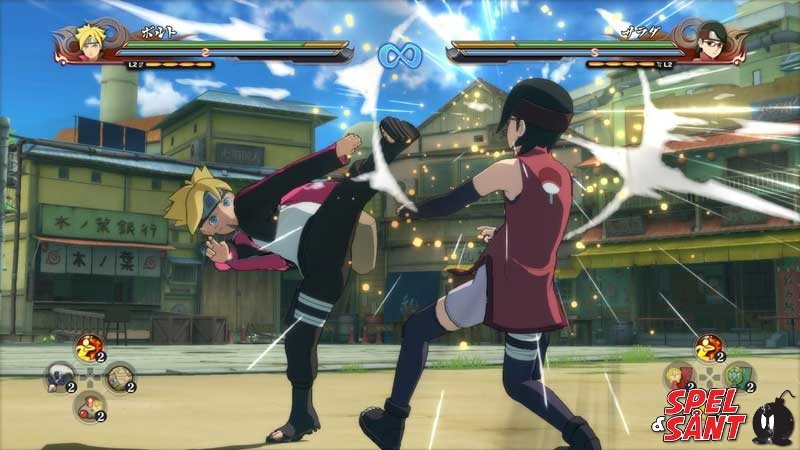 With more than 12 million NARUTO SHIPPUDEN: Ultimate Ninja® STORM games sold worldwide, this series established itself among the pinnacle of Anime & Manga adaptations to videogames! 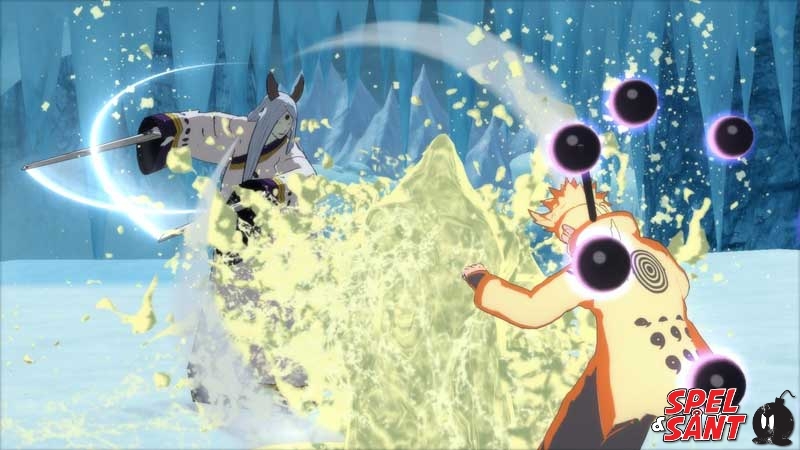 As every good story comes to an end, NARUTO SHIPPUDEN: Ultimate Ninja STORM 4 is going to be the most incredible STORM game released to date! 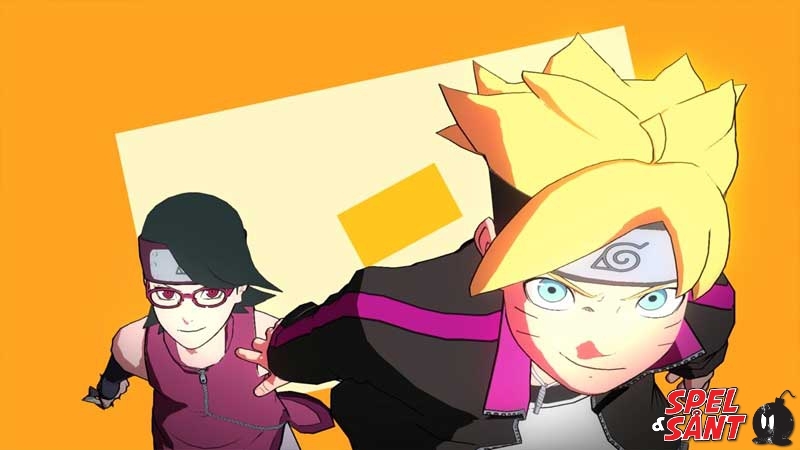 Players around the world will experience the exhilarating adventures of Naruto Uzumaki like never before! 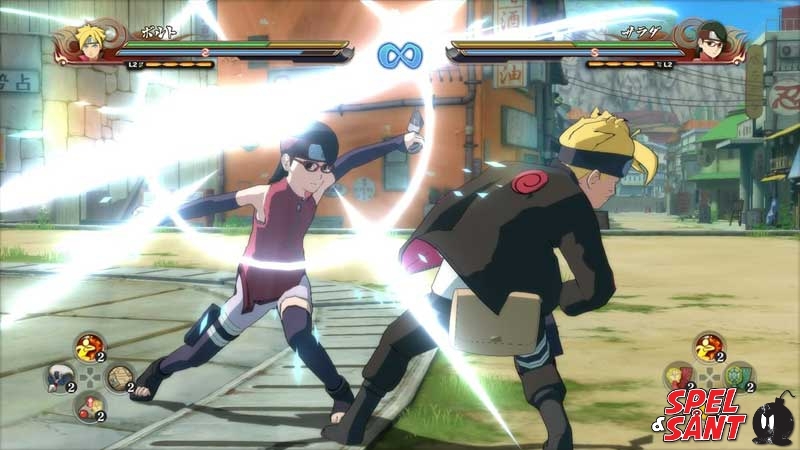 The latest opus in the acclaimed STORM series will take gamers on a breathtaking and epic ride with new features like Change Leader System and Wall-run. 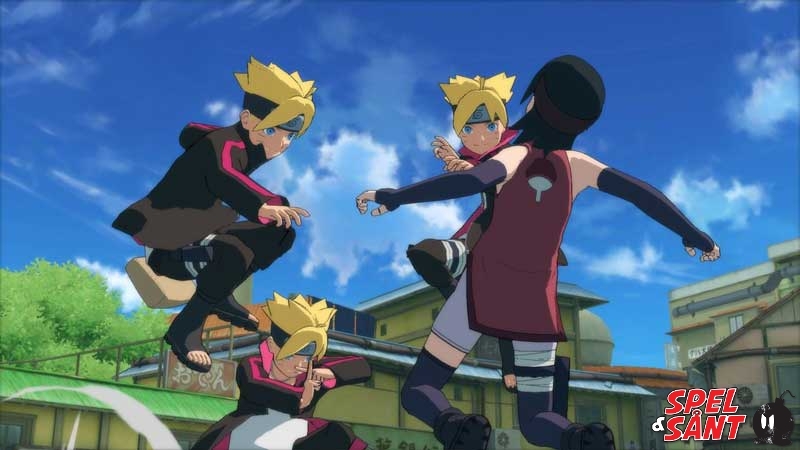 For the first time ever, the world of NARUTO will also take advantage of the graphics power of the new generation systems. 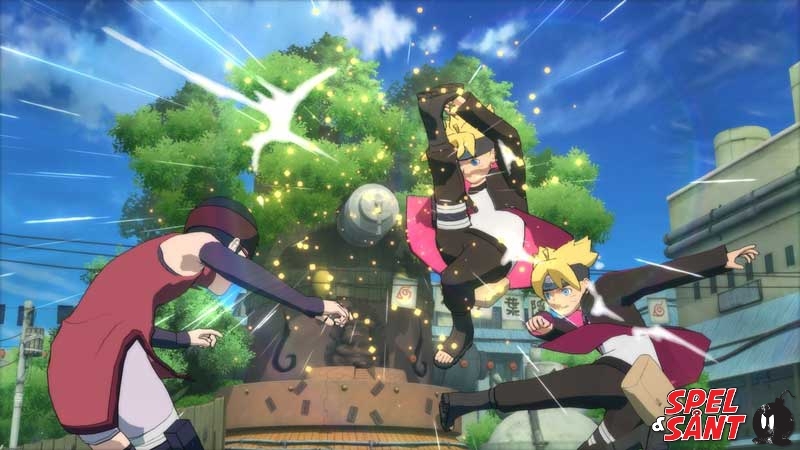 With development made specifi cally to leverage the power of PlayStation®4, Xbox One and STEAM®, this brand new game will take players through an incredible journey of beautifully Anime-rendered fights! 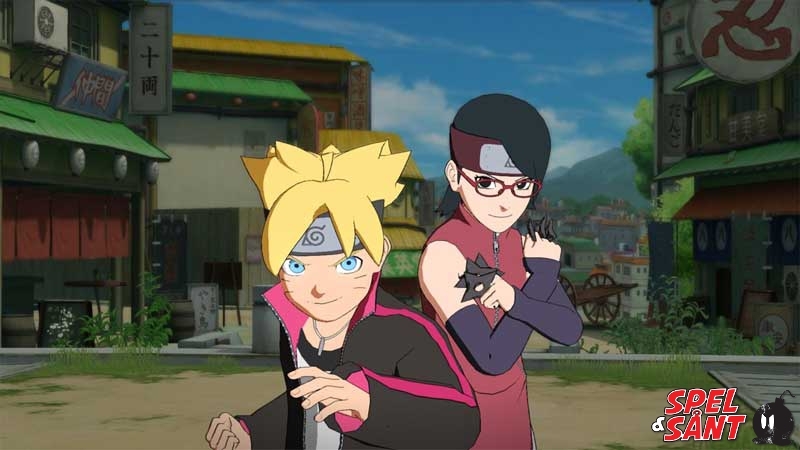 Includes the Japanese, American, Mexican and Brazilian voiceover cast!